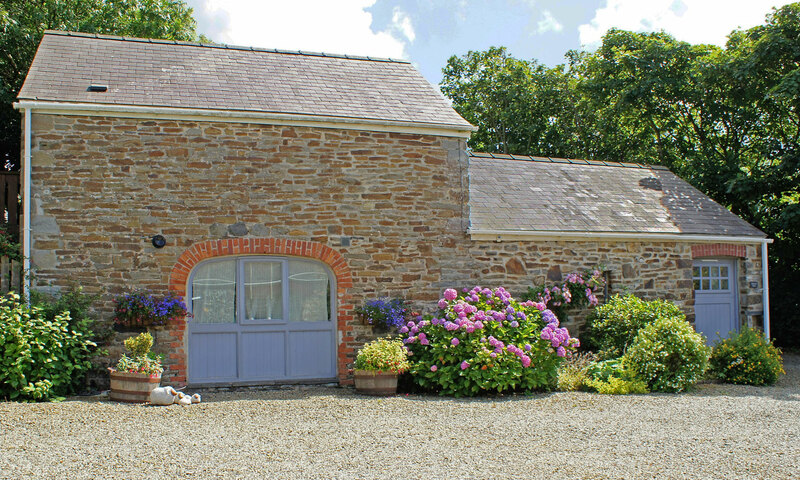 Recently renovated to a very high standard Meadow Barn offers spacious family holiday accommodation. The large sitting / dining room has a vaulted ceiling and patio doors into a generous conservatory. 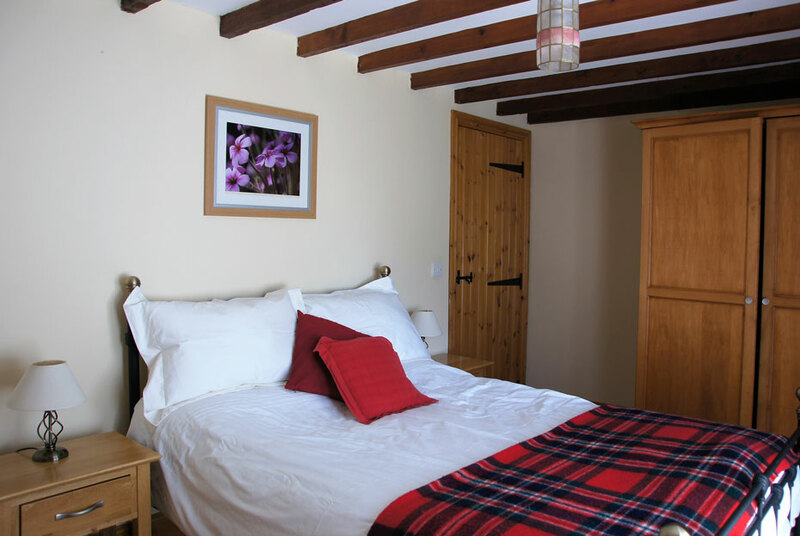 The main double bedroom is on the ground floor and also benefits from patio doors to the garden and an en-suite WC. 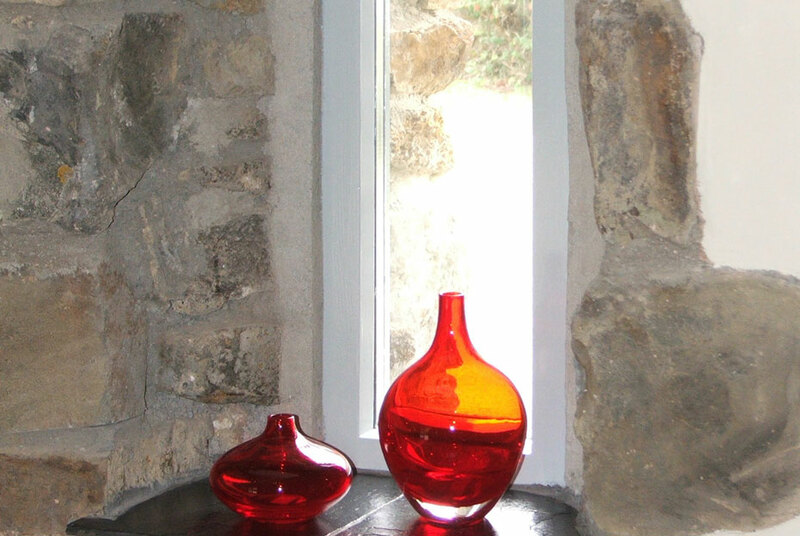 There is a small step up into the property and between the main living room and other rooms downstairs. 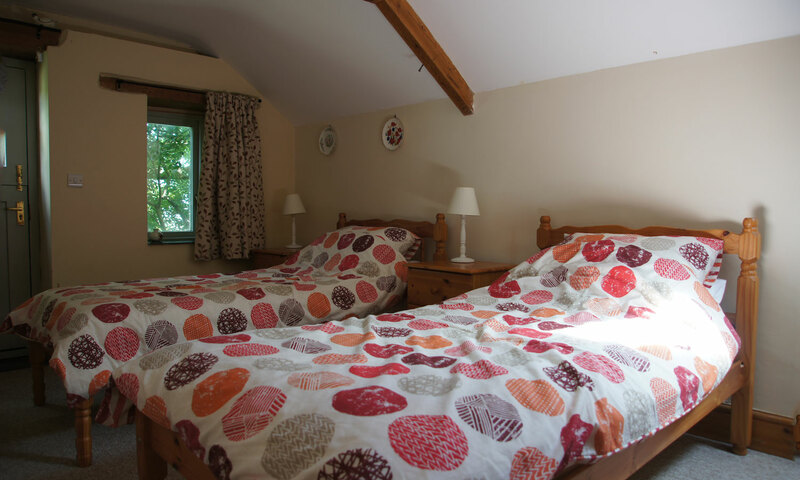 Upstairs there is a bathroom with bath and electric shower and a twin bedroom suitable for adults or children. 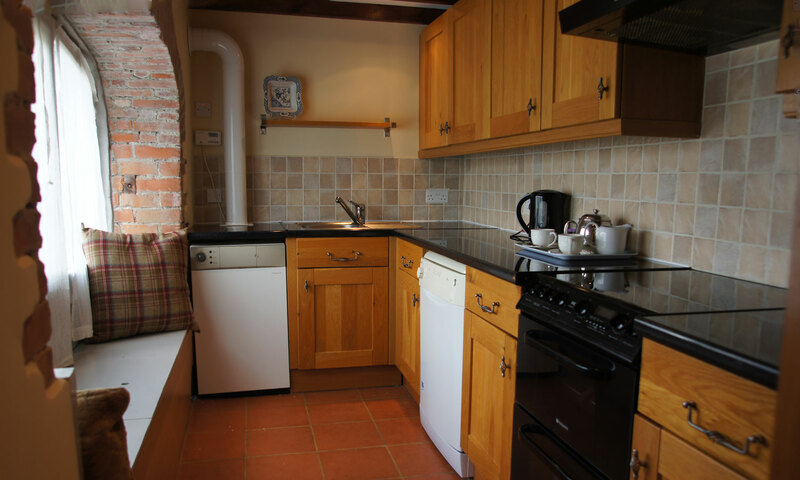 This holiday cottage is very attractive inside, retaining many of its original features, including exposed stone walls, original beams and brick arches. 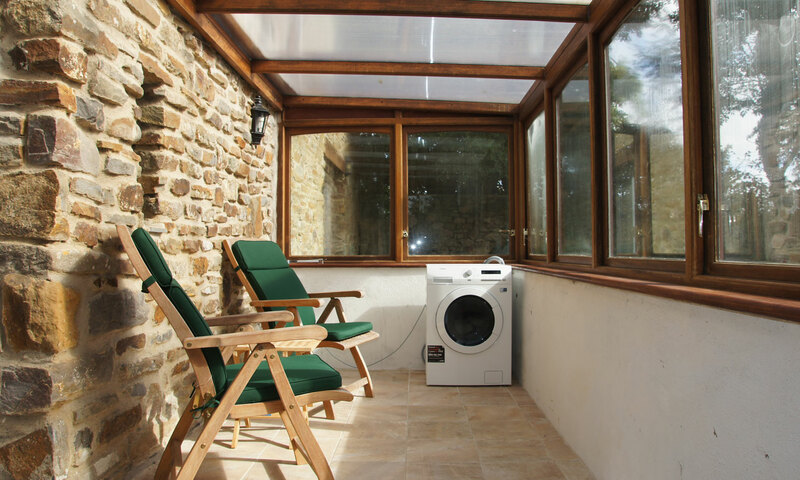 At the same time it also benefits from modern amenities such as double glazing and oil central heating. 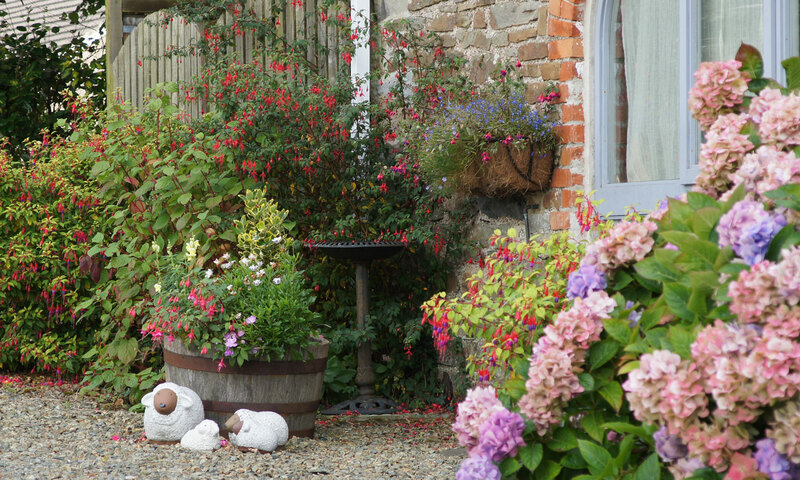 There is off-street parking for two cars at the side of the cottage. 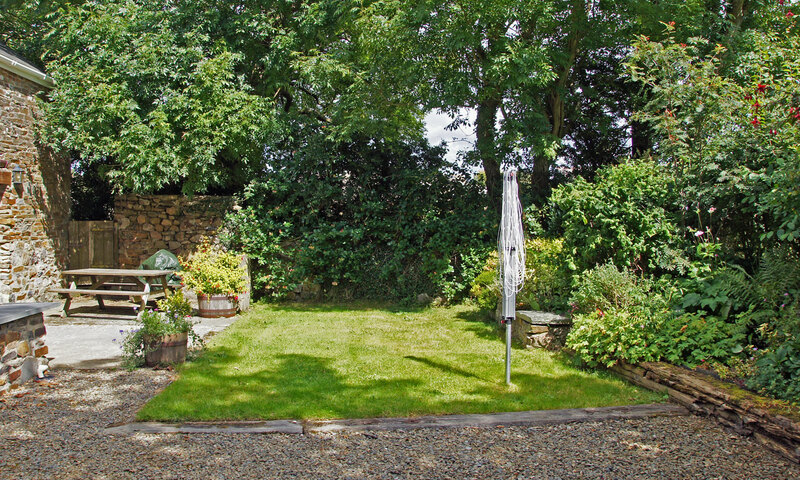 Outside the Barn has its own small, pretty garden with large patio area and picnic bench and BBQ. 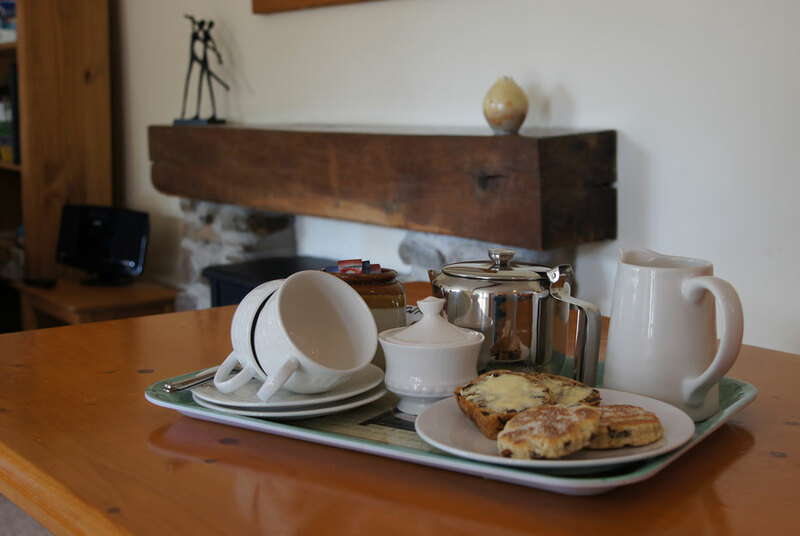 Meadow Barn is generously equipped with all that you need to make your stay comfortable, including dishwasher, fridge/freezer and washer/dryer as well as FreeSat TV. 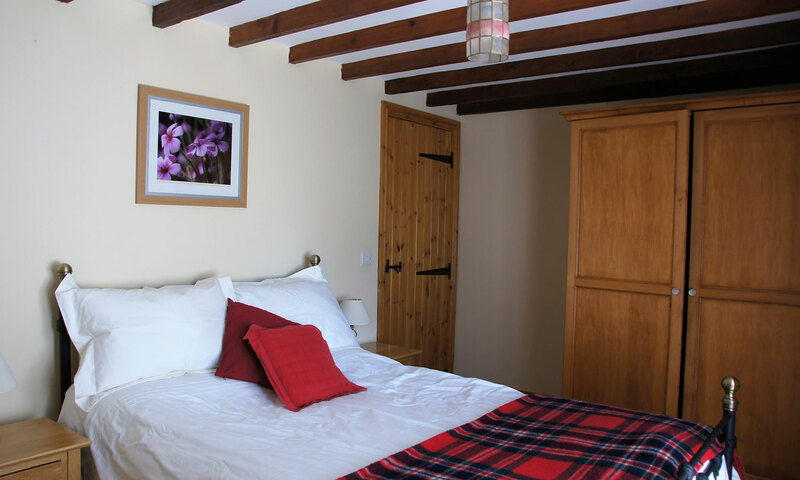 We invest in good quality mattresses to make beds as comfortable as possible and use hotel quality, pure cotton sheets as well as providing additional wool blankets for each bed. 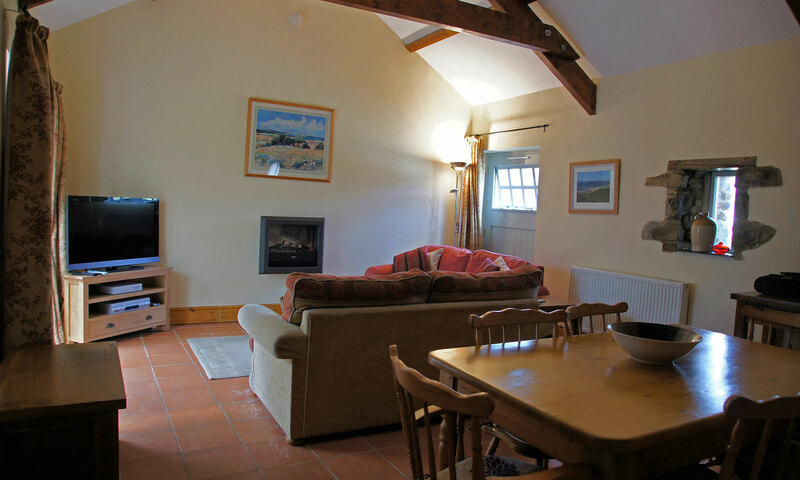 The cottage is heated with oil central heating (included) and also has a feature electric fire in the main room. 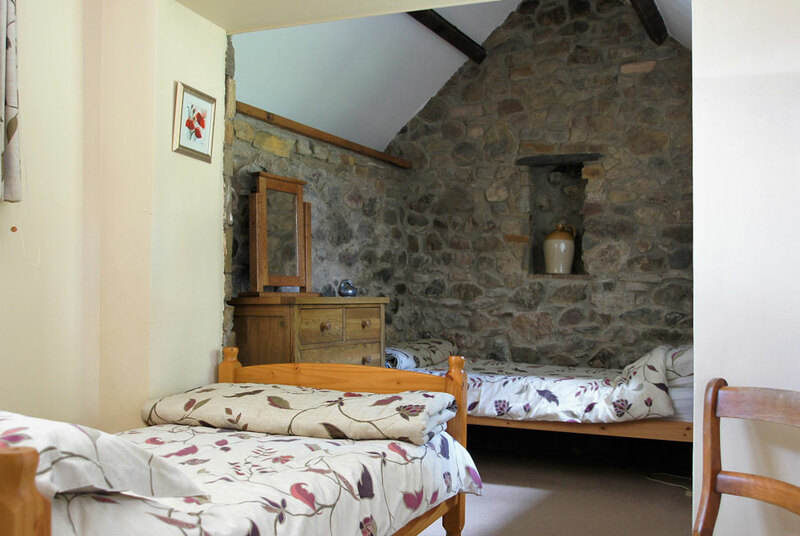 In combination with good insulation (and thick stone walls) our experience is that the cottage is comfortable and cosy even in the depths of Winter. 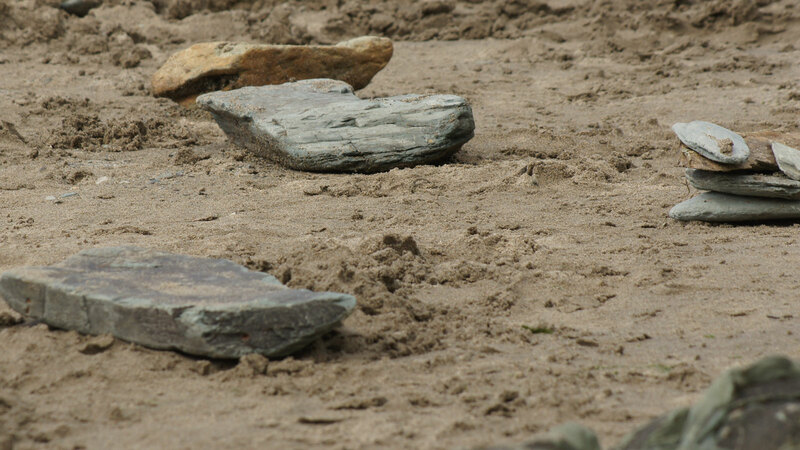 Decorated with work from local artists and local photos. 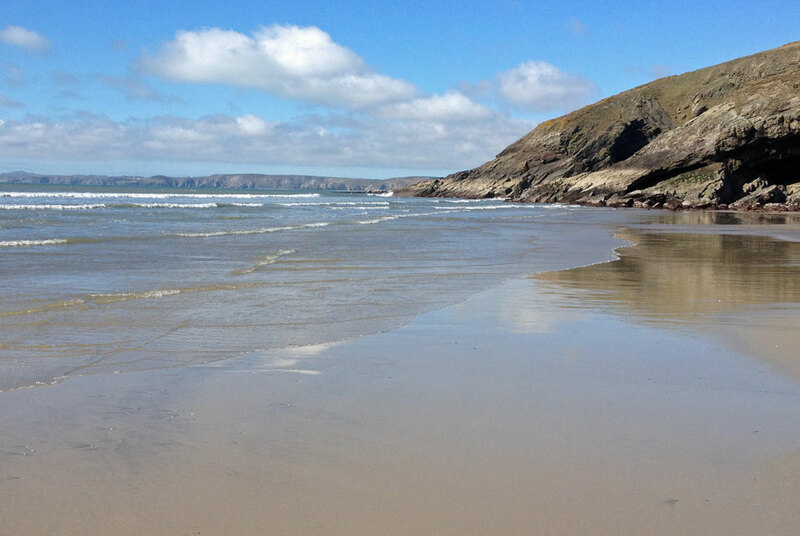 Short Breaks – up to 4 nights within the same calendar week. 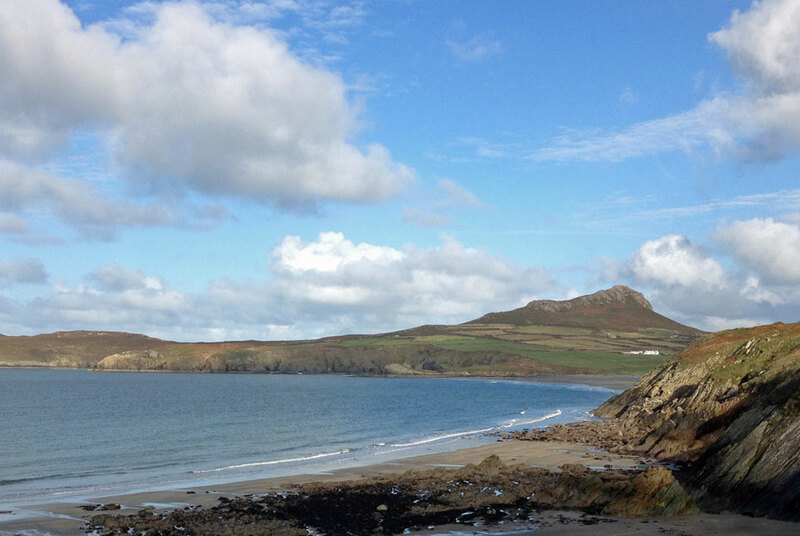 Weekend short breaks available off season (October to March).